As recounted in Shi Wu Ji Yuan, the Chinese record of climate, phenology and daily necessities: Empress Wu Zhe Tian was wandering her moonlit garden admiring the newly fallen snow when she cast her eyes upon the peculiar sight of hundreds of red blooming flowers. She announced, “I’ll stroll through the all gardens tomorrow, and let the God of spring know. All flowers must bloom in the shade of night and not wait for the harsh winds of morning.” She then passed this order to a palace maid to announce it in public. At daybreak the next morning, hundreds of flowers burst in a brilliant bloom beyond all beauty. The entire court descended upon the gardens to view the spectacle to the joy of the Empress. But her joy was marred by the disobedience of the peonies that stayed firmly shut. In a fit of rage, she ordered the banishment of all peonies from the city of Chang An and those remaining to be burned. The exiled peonies went to the outskirts of Mang Mountain in Luoyang and laid down their roots. When spring arrived, the mountain flourished in reds and greens and thus the famed Luoyang Peony just blossom flourishly. 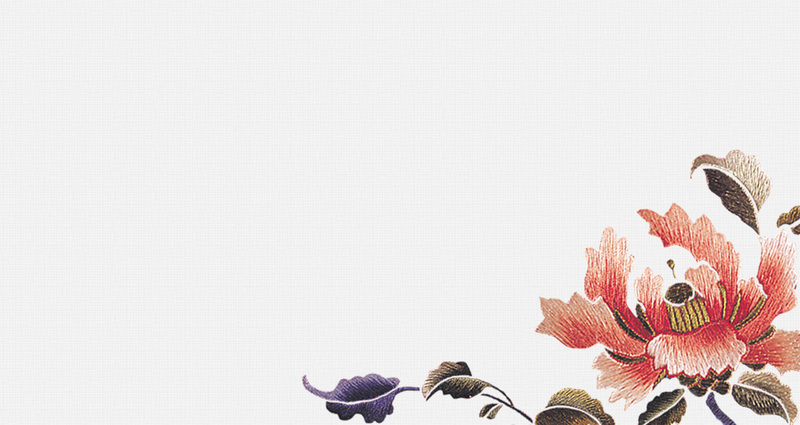 LIULI chooses the peony as a brand identifier for its luxurious beauty and Chinese ties. It is the king of all flowers, possessing an unyielding and maverick spirit.